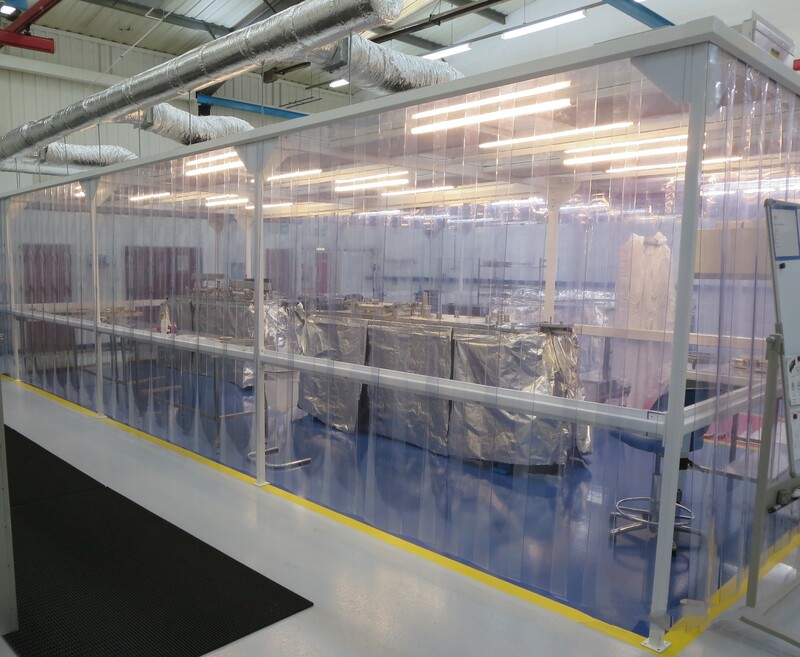 The high end specifications required by the European XFEL project have provided five exciting mirror system projects for FMBO over the past year, putting the new cleanroom into action. FMBO has developed new, technically advanced, concepts that are currently undergoing manufacture and test. These design advancements facilitate the EXFEL requirement to cradle and bend ultra-high precision mirrors within a high stability environment, as well as provide active cooling control; careful structural design using natural granite minimises optical vibration whilst specialised Peltier controlled assemblies provide localised cooling, without affecting mirror stability. In parallel to producing full mirror systems for EXFEL, FMBO are supplying numerous mirror benders, mounts and slit systems to the facility, as well as experimental detector positioning structures.